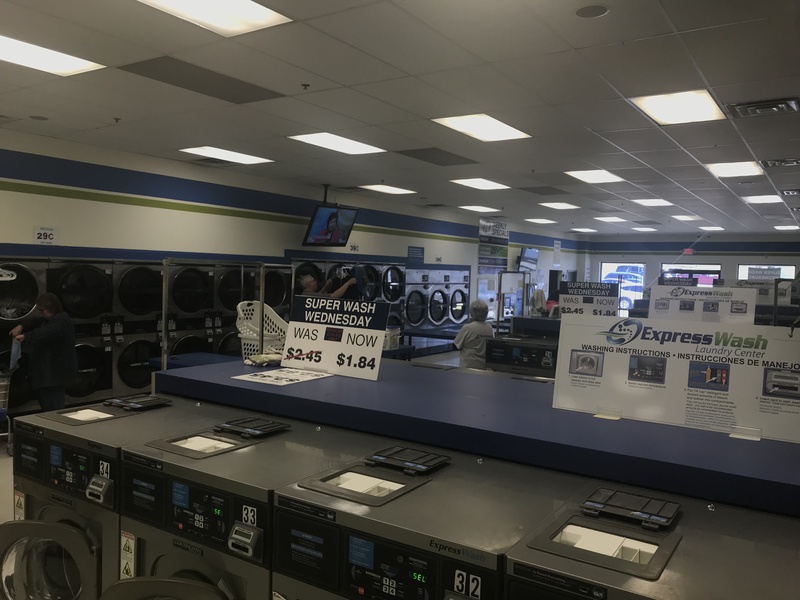 ExpressWash Laundry Center – Clean. Attended. Convenient. Welcome to ExpressWash Laundry Center! 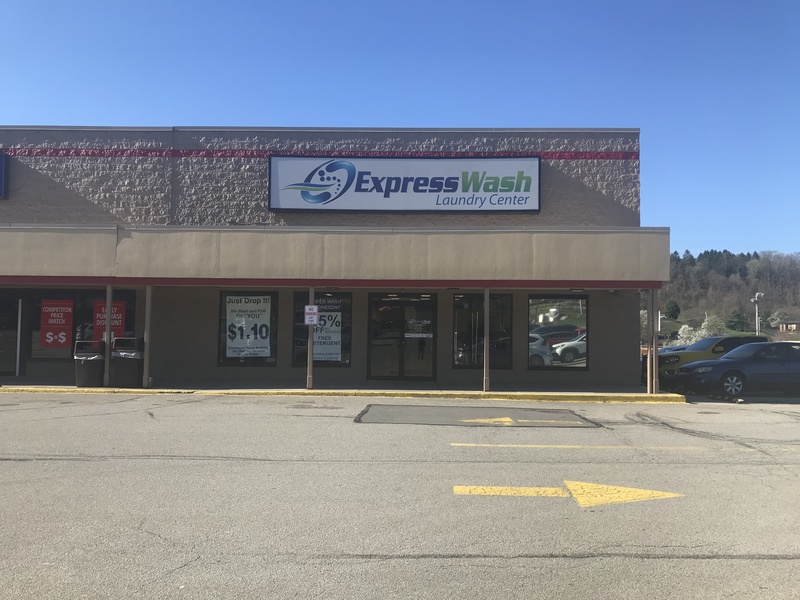 Located in the Gabes Plaza on McClellandtown Road in Uniontown, ExpressWash is easily accessible to our customers! Customer experience is our top priority; our laundry center is a well lit, fully attended facility. We can answer all of your laundry questions! Our Continental, front loading washing machines and dryers are cleaned frequently after use. Save time and money with onboard efficient cycles! 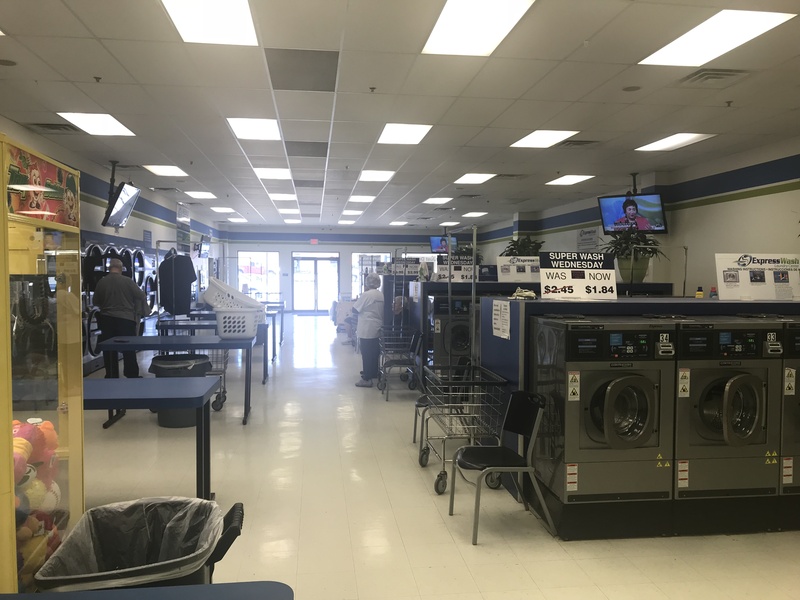 If you've yet to visit Uniontown's ExpressWash Laundry Center, you probably have a perceived vision of a high traffic laundromat - and it might not be so flattering. We are here to change that perception! 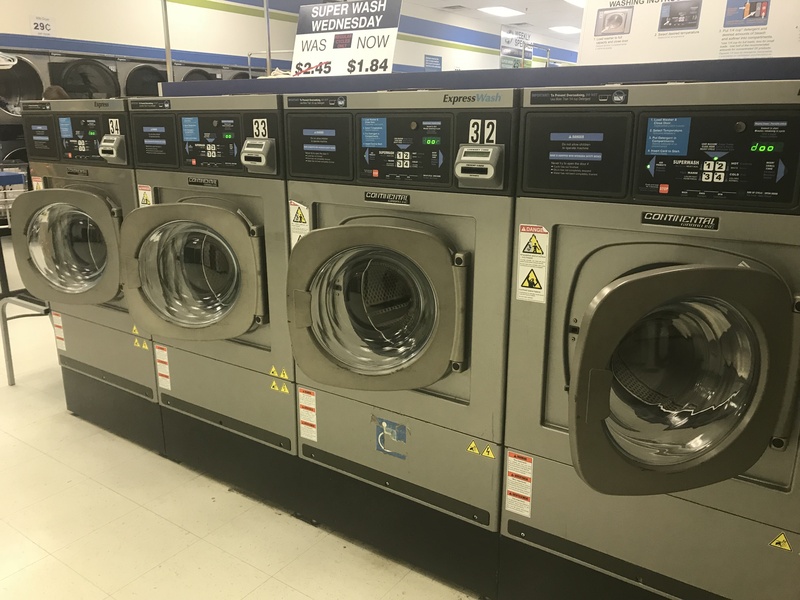 Our laundry center is a clean, family friendly, fully attended facility that features state of the art card operated high efficiency washing machines and dryers. We know your time is valuable; we also offer a Wash & Fold service, where we wash and fold for your basic laundry (or linens and bedding) for you at a low price! There is no amount of laundry too big or too small for our team at ExpressWash Laundry Center. Stop in and see visit the friendly staff at our Uniontown location today!